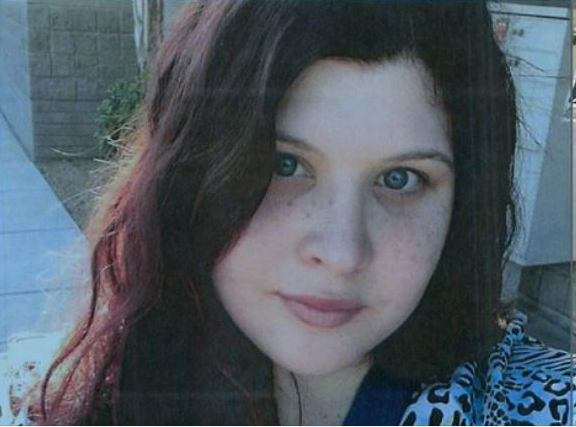 It’s been more than two years since a Maricopa family’s frantic search for 24-year-old Angela Russo ended in tragedy. 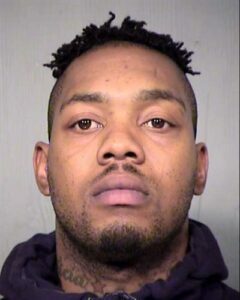 On Wednesday, a jury convicted her suspected killer, LaShawn Johnson, of first-degree murder in Maricopa County Superior Court. Diana Schalow, Russo’s mother, said justice has been served. Russo never returned from an online date with Johnson April 19, 2016, prompting a five-week search by family, friends and law enforcement. Police in Tonopah found her body buried in the desert more than a month later along with her torched vehicle. The jury also found Johnson, 28, guilty of arson, auto theft and concealing a body, Schalow said. Russo’s family will read victim impact statements during his scheduled sentencing Oct. 5, where Johnson could face a term of life in prison. That day will mark the end of an agonizing two years for the Schalow family — with many days spent inside the South Tower of the courthouse attending every hearing where Johnson made an appearance. Although the verdict helps the family heal, Schalow said there’s still a long road ahead. “That’s the hard part to try and get over as a parent is not being able to protect your child, no matter what their age is,” Schalow said. Angela Alert, a Facebook page created by Angela’s family that shares information about missing adults, could evolve and become Schalow’s new mission. With help from the family’s attorney and a non-profit organization, Schalow said she plans to lobby state lawmakers to create an alert in her daughter’s name for missing adults ages 18-64 . “We created (Angela Alert Facebook page) for anyone who doesn’t fall under the Silver Alert or the Amber Alert because adults can just go missing and they’re not considered endangered, and that’s even with a family definite that there is foul play going on,” Schalow said. The nearly four-week trial took its emotional and physical toll on Russo’s loved ones. Schalow said the weight on her shoulders and the churning in her stomach, caused by the uncertainty of the trial’s outcome, is settled. “We’re still a strong, Maricopa family,” Schalow said.